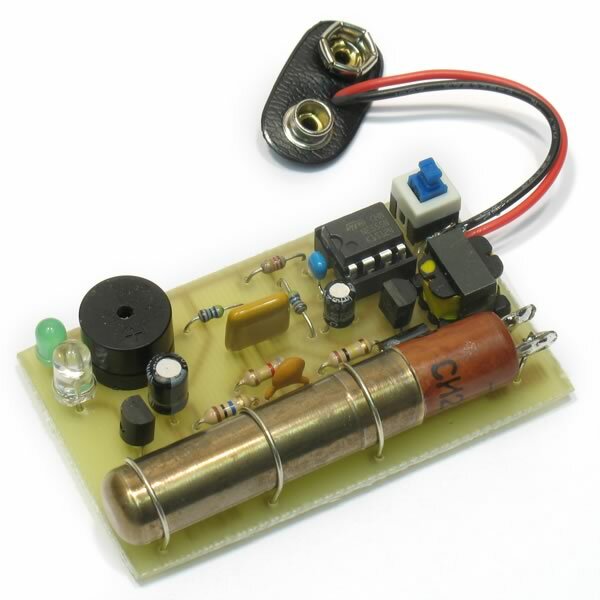 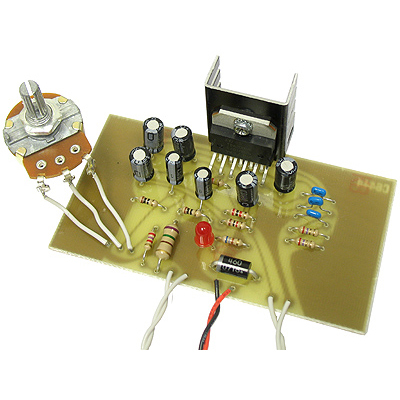 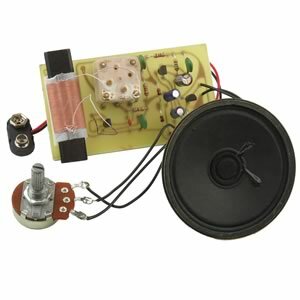 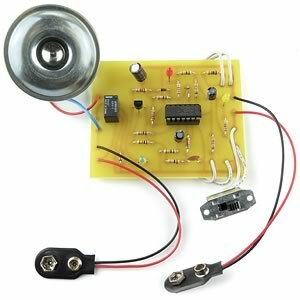 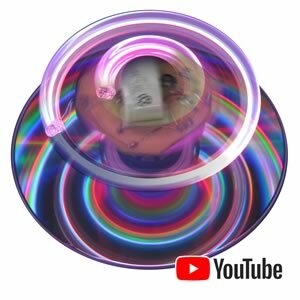 The Electronic Goldmine offers one of the largest selections of low cost, high quality electronic kits available anywhere. 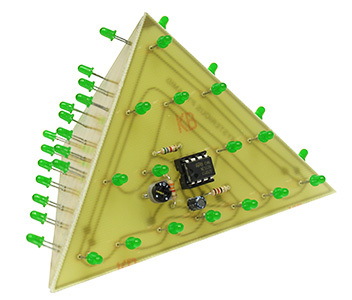 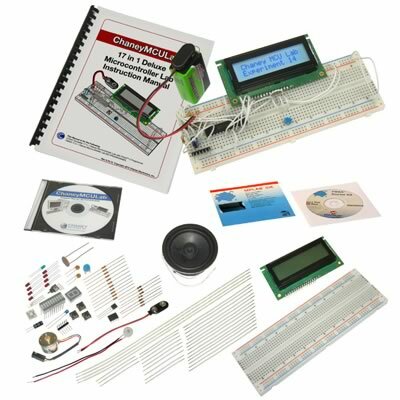 Thousands of these electronic kits are sold each month to hobbyists, schools, technicians, engineers, and commercial companies. 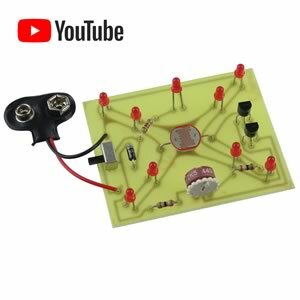 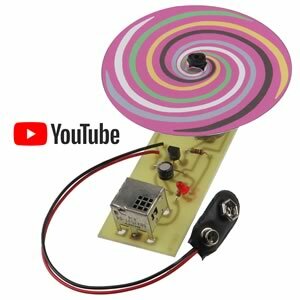 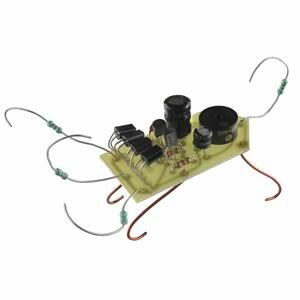 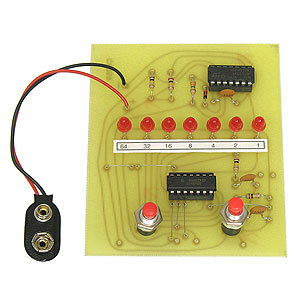 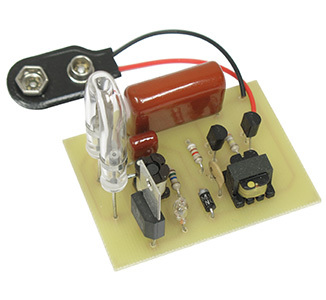 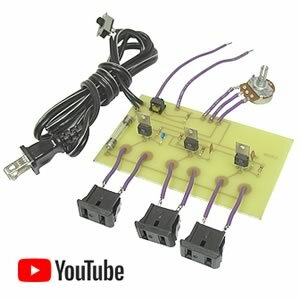 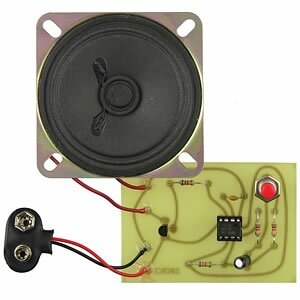 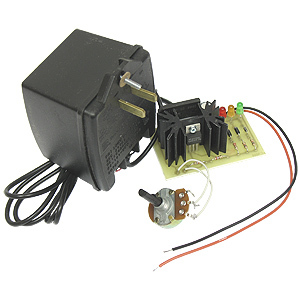 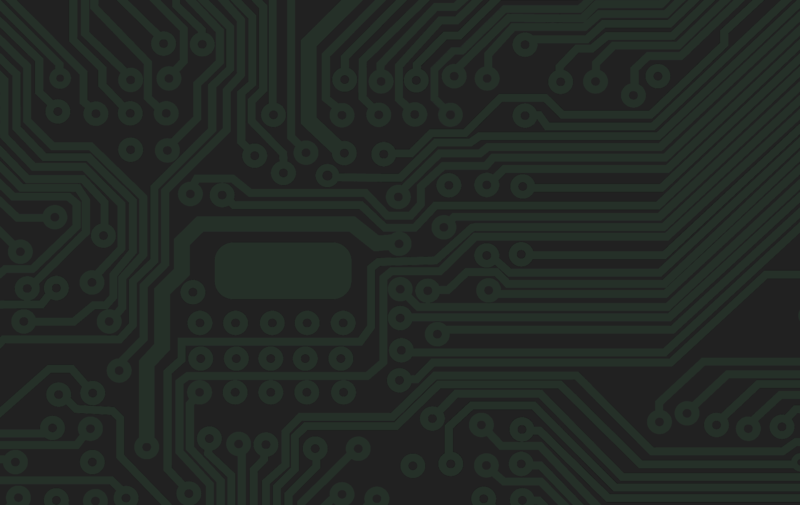 Each of these electronic kits come with a drilled glass epoxy PC Board, all necessary electronic parts (except as noted on a few of the kits) and easy to understand instructions including schematics. 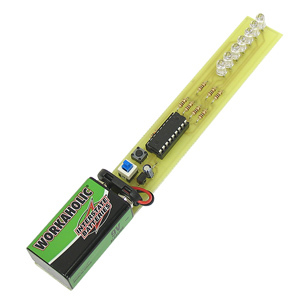 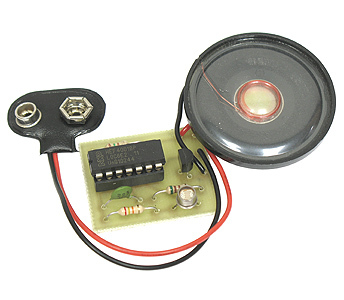 You only need to provide a battery (for the battery operated kits) and if desired, you may wish to provide a case. 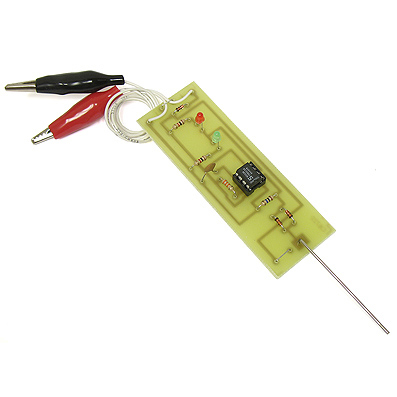 We recommend that you use a low wattage soldering iron and good quality rosin core solder when assembling your electronic kit. 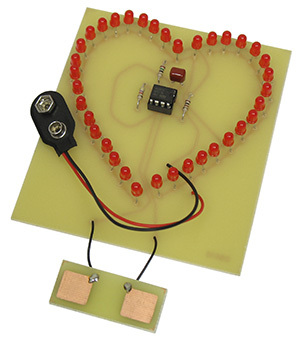 You will also need to a have a pair of wire cutters and safety goggles. 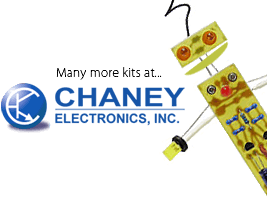 Building our kits is both rewarding and fun, because they are thoroughly engineered, so that with proper assembly, they work the first time!